My Moustache is blocking the great view of Gavin MacLeod's "Italian Passion"! 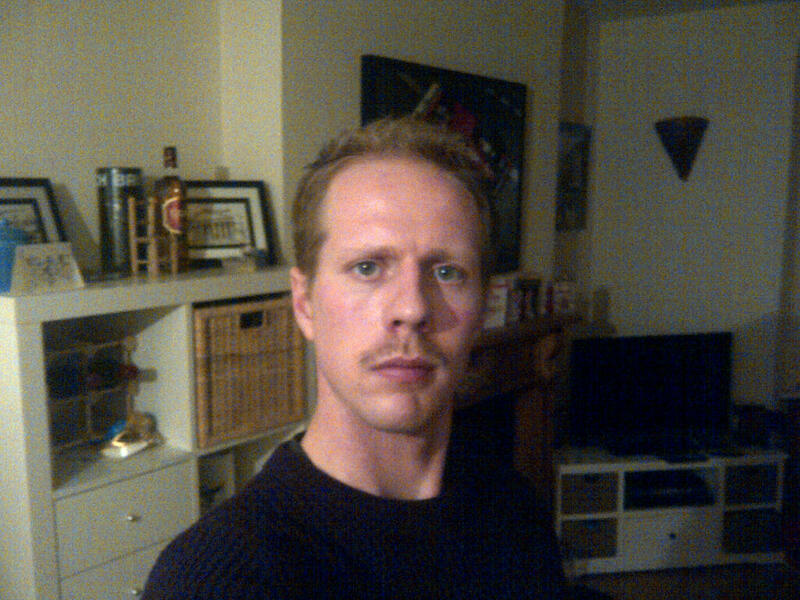 £95 raised so far and the tasche isn't looking too shabby. Yesterday the BBC published an article online as part of it's "Formula 1's Greatest Drivers" series... www.bbc.co.uk/sport/0/formula1/20258984 - this week featured Juan Manuel Fangio. "What he did in his time is something that was an example of professionalism, of courage, of style and as a man, a human being. Thankfully here at The Gavin MacLeod Collection we managed to salvage one of Gavin's outstanding depictions of the maestro. The paintings we have in the archive exist as transparencies, a format which is rapidly becoming outdated and few studios support the format for scanning at ultra-high resolution, suitable for a superb quality print. Thankfully we have such a studio and are able to produce outstanding prints mounted on our unique "fotoblox". 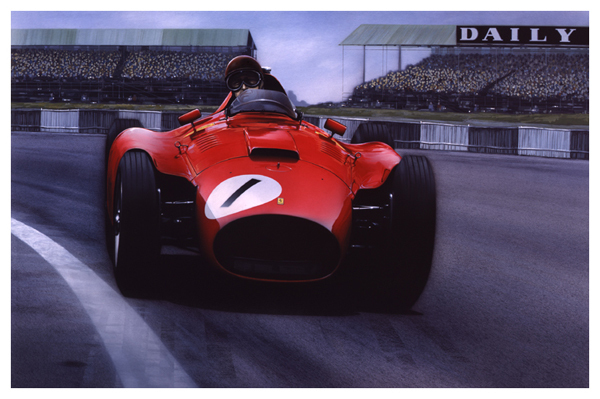 Go to www.gavinmacleodcollection.com/shop for information on how to buy a Gavin MacLeod Formula One painting. "If you're taking part in Movember and not shaving your horrible mustache.... then I'm not shaving my legs" - the GF, October 31st 2012. With this statement in mind, I think taking part in Movember (nurturing a slug on top lip for the month of November) will prove far harder and I think you will agree, way way WAY more donation-worthy than those other brave sods giving up their looks for a month in aid of Prostate Cancer and other men's health issues. On February 22nd 2003 I lost my Dad to prostate cancer and now run The Gavin MacLeod Collection in his memory. With each sale of a Gavin MacLeod painting, we provide a donation to Prostate Action charity. 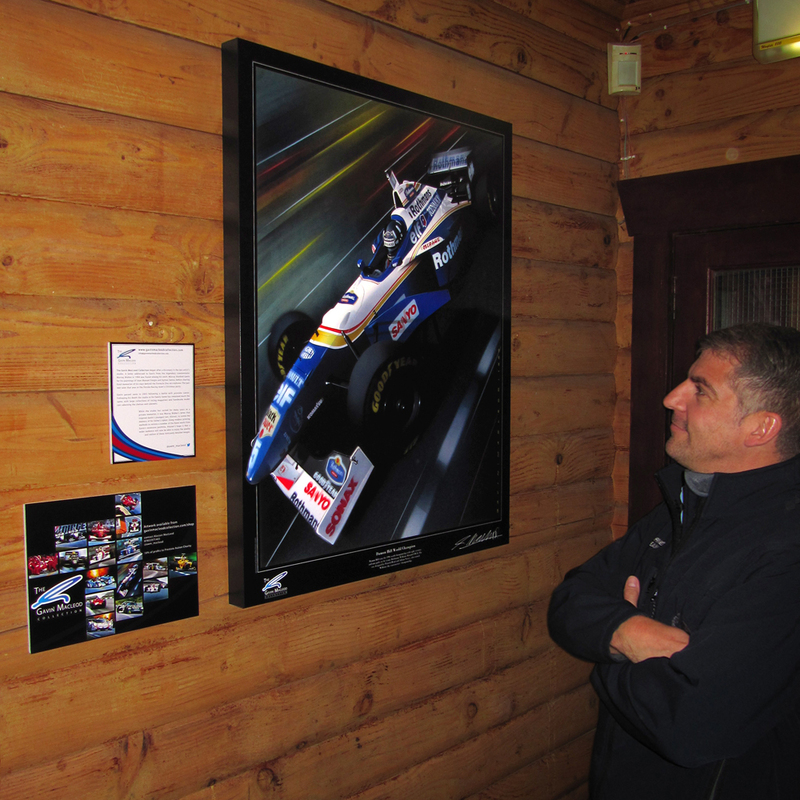 Big thanks to The Racing School (www.racing-school.co.uk) for taking part in the RaceArt Tour - sending out some of my dad's finest works to motor racing venues around the UK. 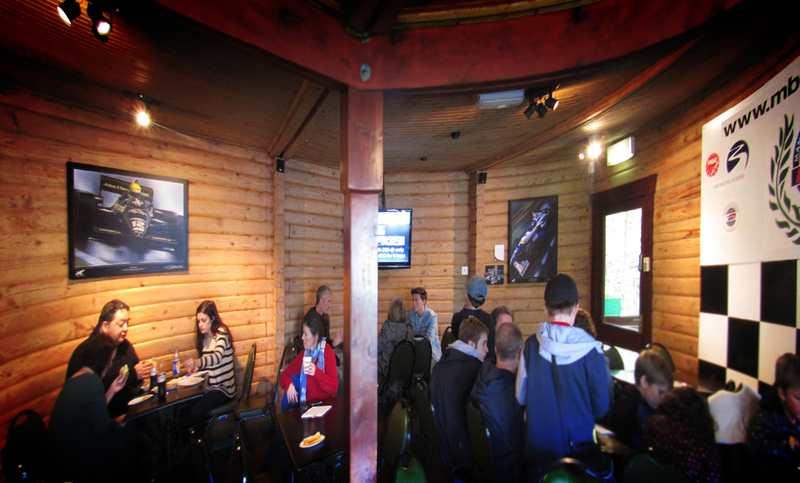 Their fantastic realism has to be seen to be truly appreciated and The Racing School, based at Three Sisters circuit in Lancashire have agreed to showcase two Gavin MacLeod paintings in the reception area. The place was buzzing when my brother and I went over there, we were having to dodge Lamborghini while carrying heavy paintings inside from the car! 'First Victory' - Ayrton Senna taking his maiden Grand Prix victory at Estoril in 1985, expertly driving his John Player Special Lotus through the driving rain to take the checkered flag - gavinmacleodcollection.com/igallery/senna-first-victory/. 'Damon Hill World Champion 1996' - a visually stunning depiction of Damon Hill en route to becoming world champion in 1996, driving the Rothmans Williams FW18 V10 - gavinmacleodcollection.com/igallery/damon-hill/. If you're heading down to Three Sisters for a driving experience in a Ferrari, Lotus, Porsche, single seater or more.... then check out our display in the reception. Since moving down south from my family home in Leeds to the so called, "Motorsports Valley", I've been pretty keen to make the most of a location that would fuel my passion for racing. 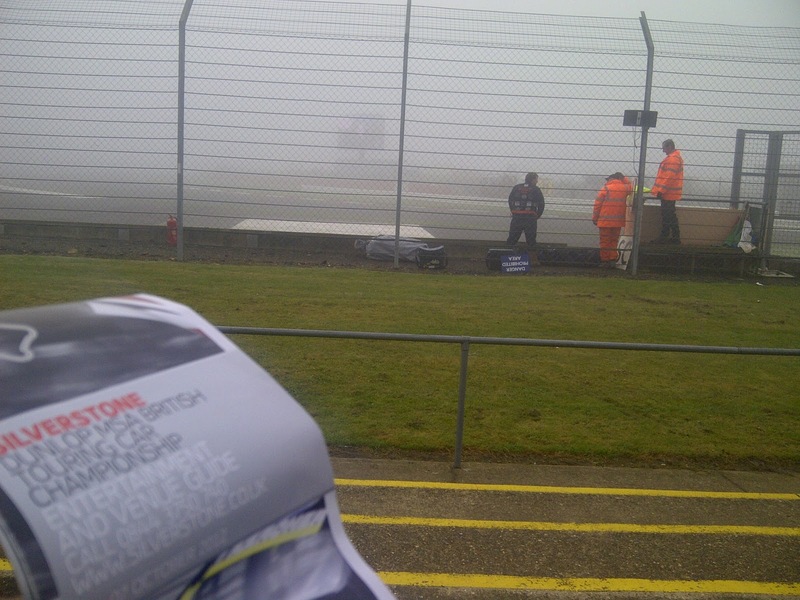 With the penultimate round of the British Touring Car Champ taking place at Silverstone this weekend I decided to make the treacherously foggy journey over there. The early-morning fog hanging over Copse Corner. Racing got off to a slow start, a non-start would be more accurate as the fog was proving stubborn in lifting. The delayed excitement prompted many cold hands turning to their phones and furiously tweeting photos of the situation at various corners of the circuit with the #BTCC hashtag, this seemed a decent opportunity to respond to any potential artwork fans by tweeting images of the 'fotoblox' we have for sale.... unfortunately with limited (no) success. Later in the day once I'd watched the opening races I headed over to the shopping area of the circuit on a scouting mission. 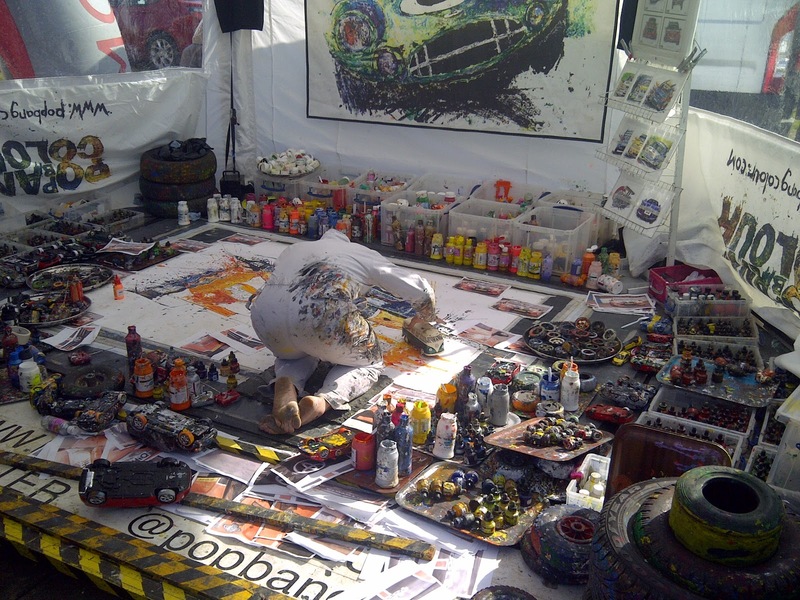 Since starting up the Gavin MacLeod Collection I'd often thought the best method of promoting my dad's artwork would be to purchase a stall at a BTCC or Formula 1 event, only the cost of which is pretty daunting with no guarantee of sales. Talented art exhibitor "PopBang Colour" stretching the uses for a remote controlled VW campervan. Standing around those stalls selling photographs mounted on canvas was my approach to finding customers of my own. Not exactly ground-breaking, though it did lead me into conversation with several engaging characters who each received my hastily-prepared business card. The final 'Clio Cup' race of the day saw Lewis Hamilton's younger brother Nicolas crashing out directly in front of my seat at Luffield corner. Now into his second season as a racing driver, he is growing in talent and was a major distraction for the fans who would rather take snaps of the stricken Renault and its forlorn-looking owner than concentrate on the race. Fair enough I say, he's a good lad. Jason Plato (MG KX) drove a stunning final race, battling his way from 20th on the grid to take his second win of the day and now moves to within 15 points of the leader, Matt Neal (Honda Racing). The Gavin MacLeod Collection is now blogging! We're hoping to feature information on the website and how we are progressing in our goal of bringing Gavin MacLeod's artwork back into the limelight. 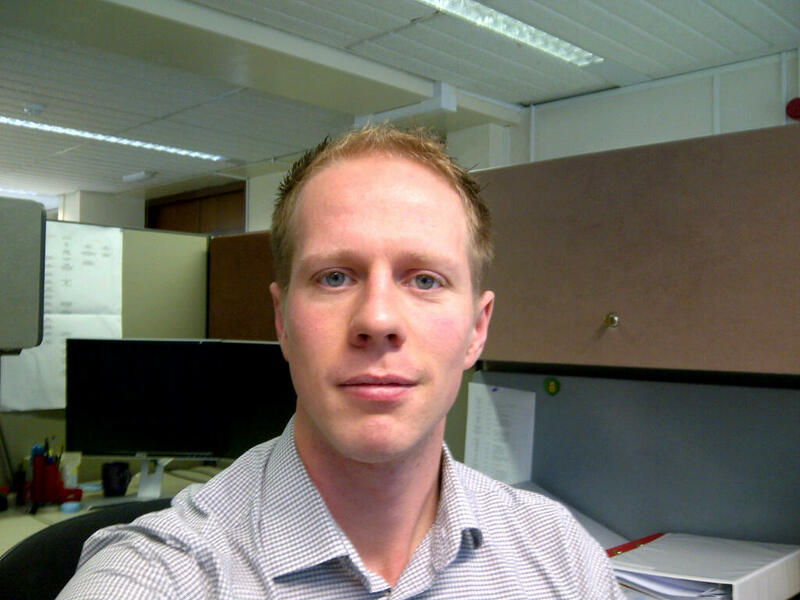 Most posts will be from myself, but I'm hoping to offer some of Gavin's old friends to write something if they fancy. Labels: Airfix, F1, IndyCar, Motor racing artwork, Paintings.